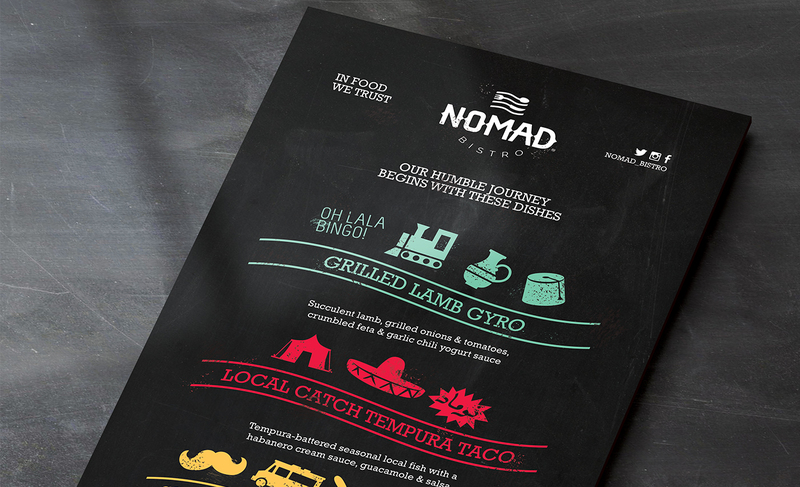 Foods Trucks are becoming an important part of the food scene in Kuwait. 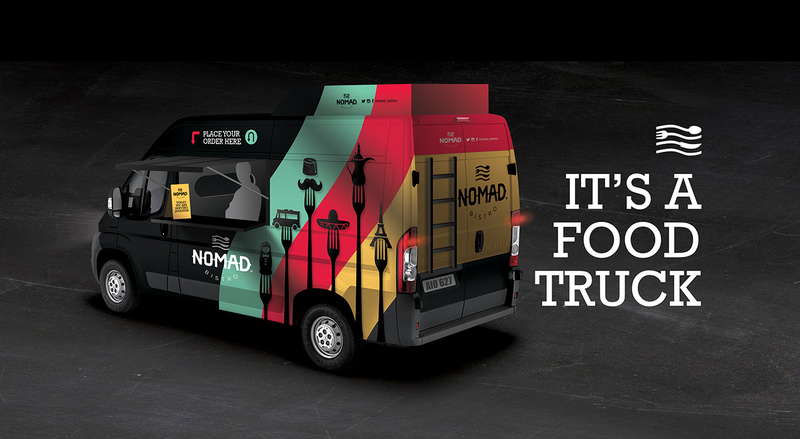 So when we were approached to create a food truck concept and brand we knew that we had to come up with something that would stand out in a crowd. 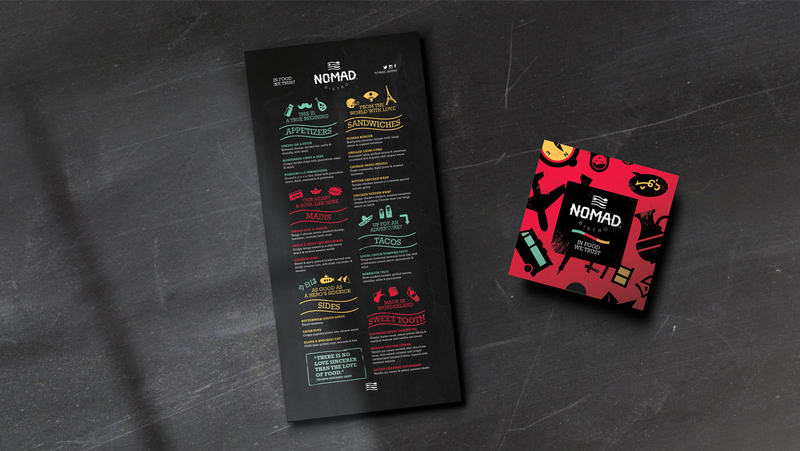 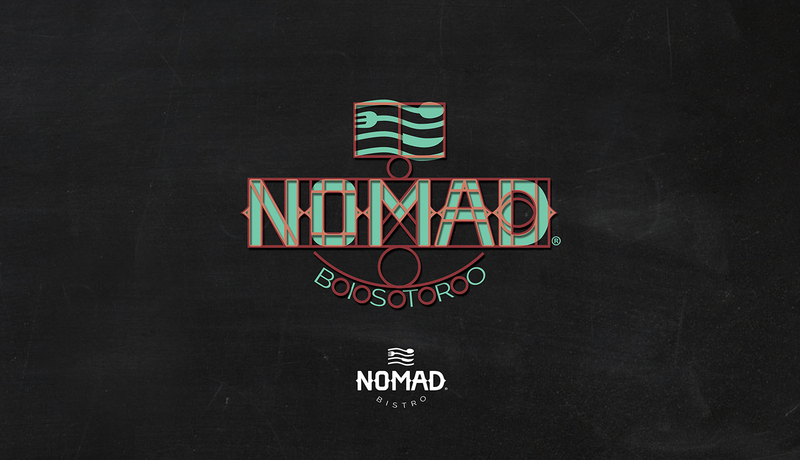 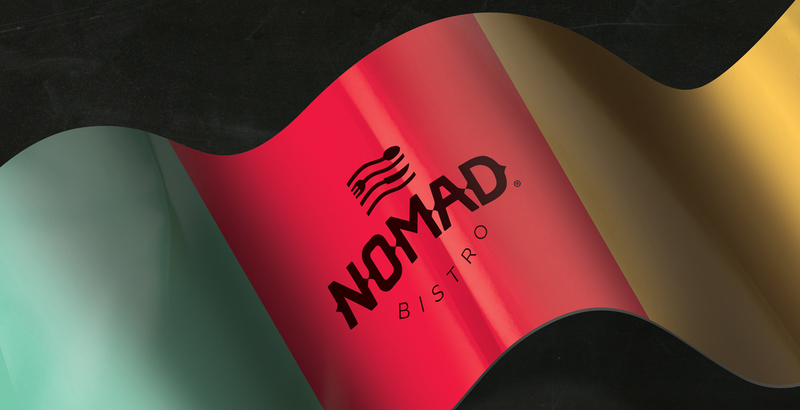 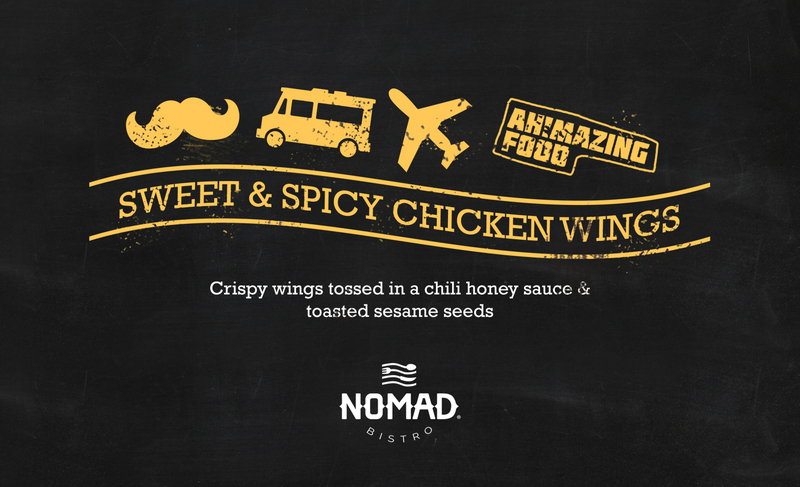 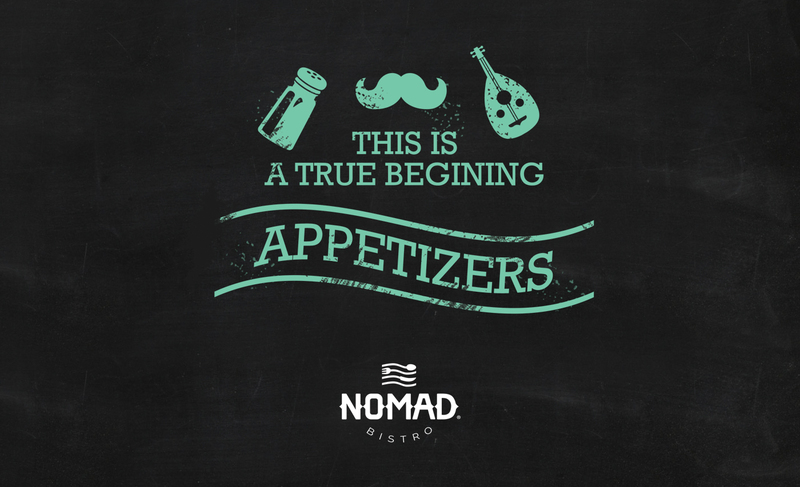 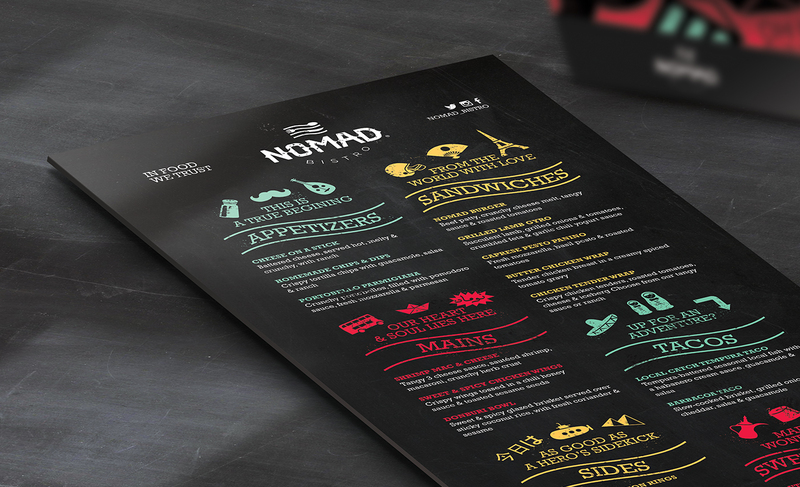 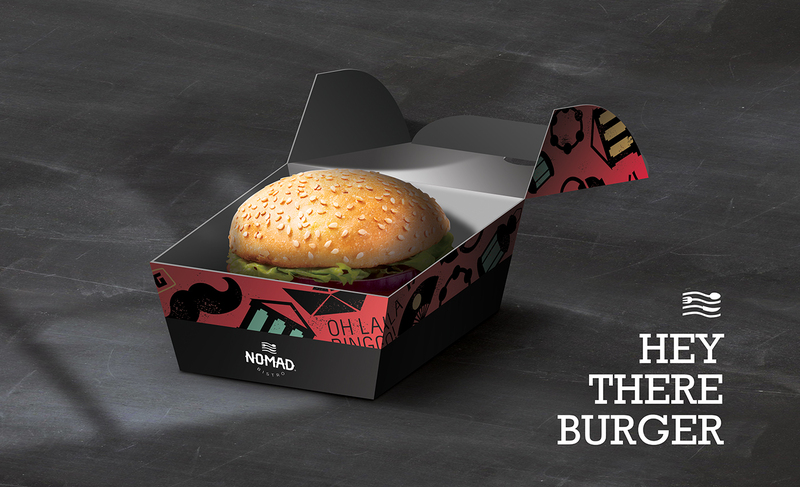 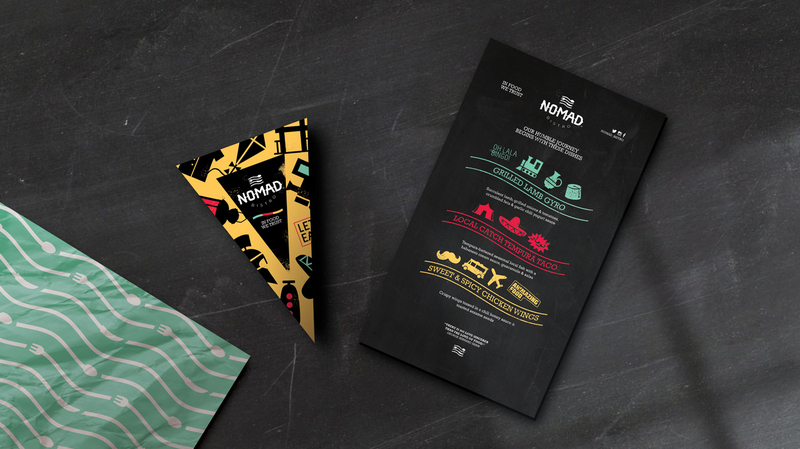 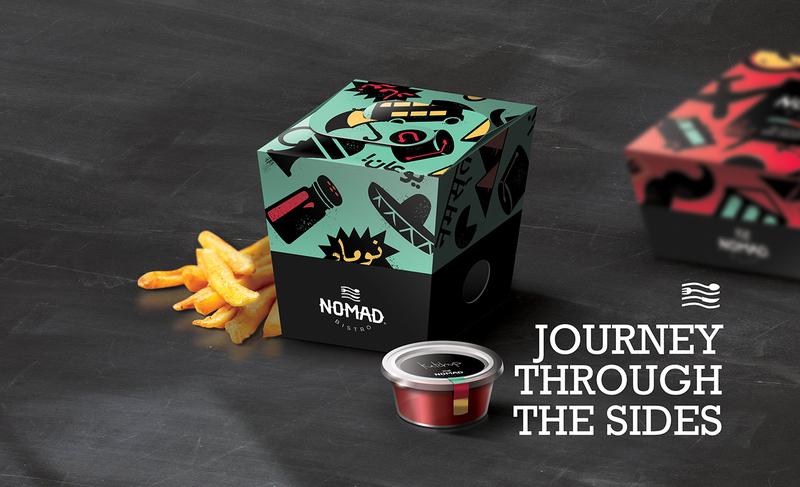 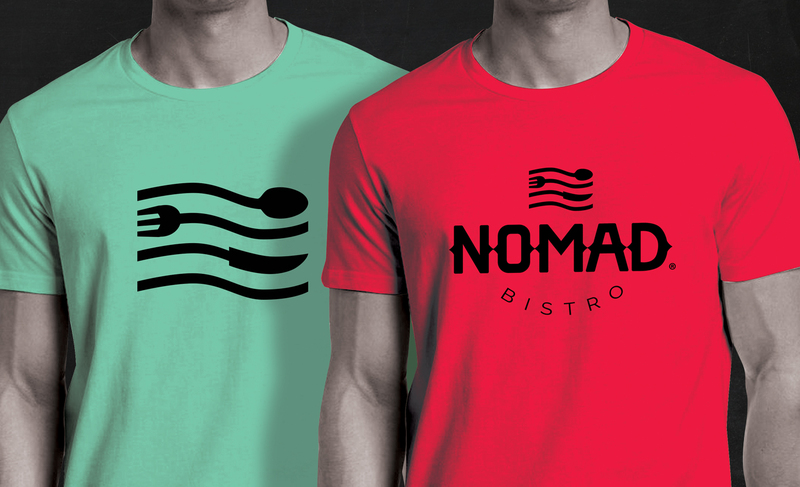 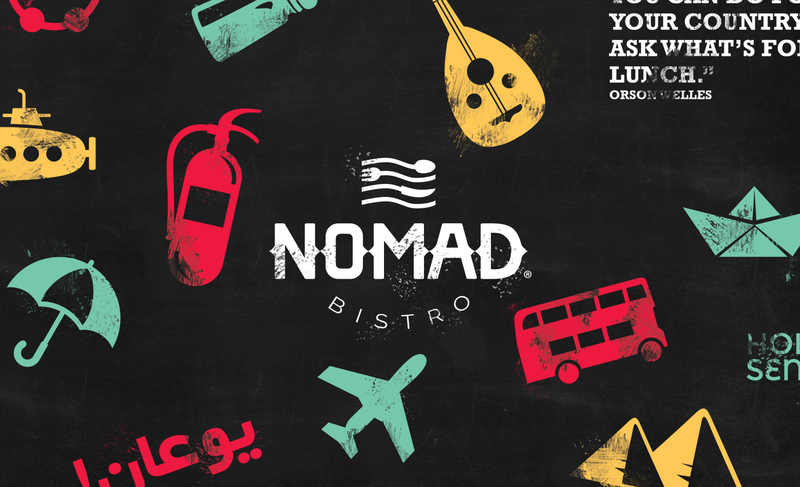 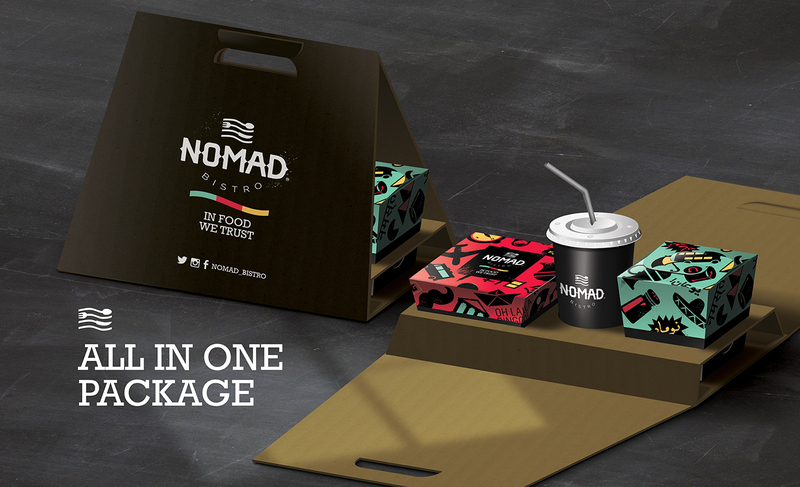 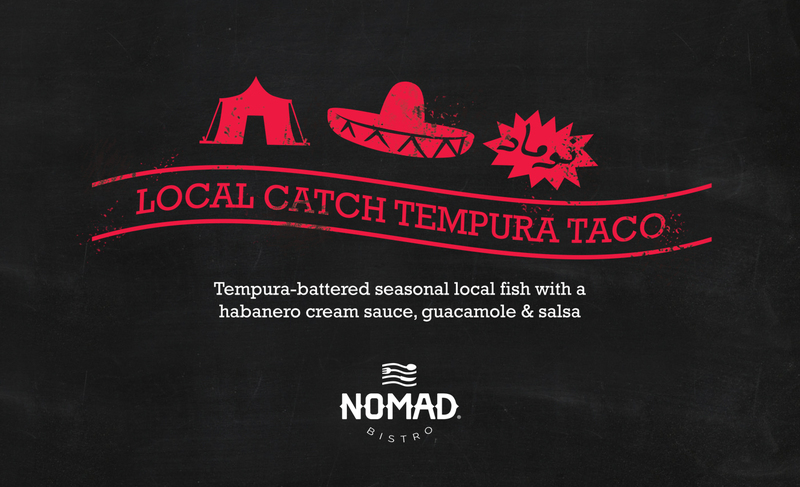 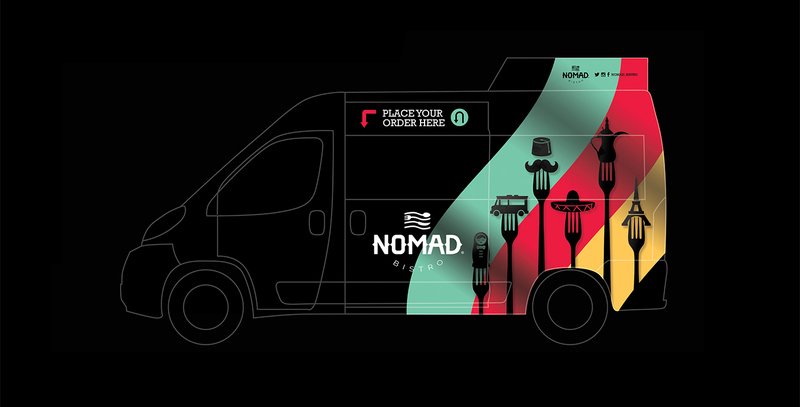 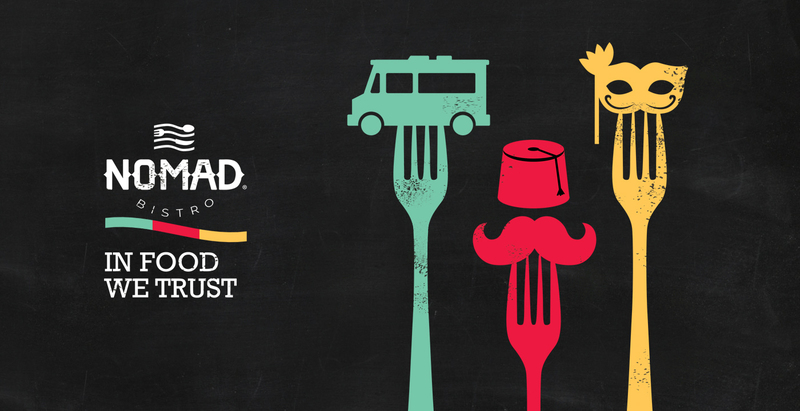 So we came up with the name "Nomad Bistro" because of the nature of food trucks that roam much like nomads. 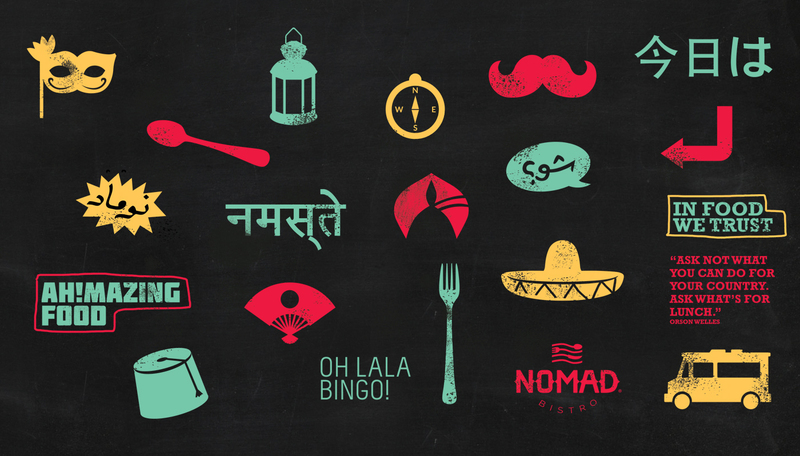 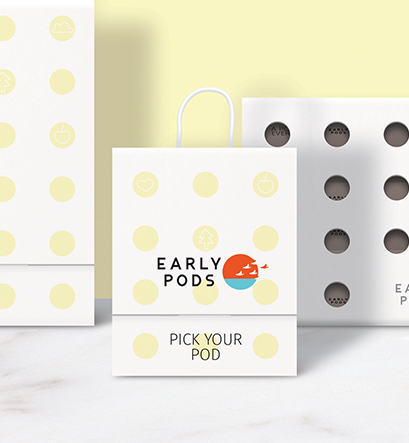 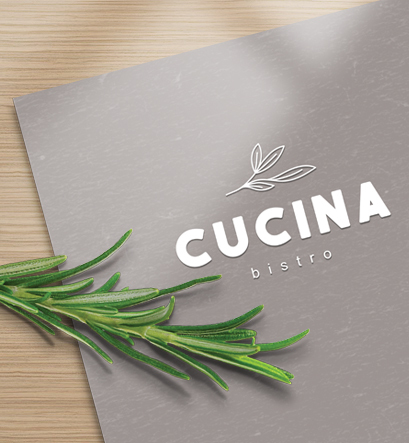 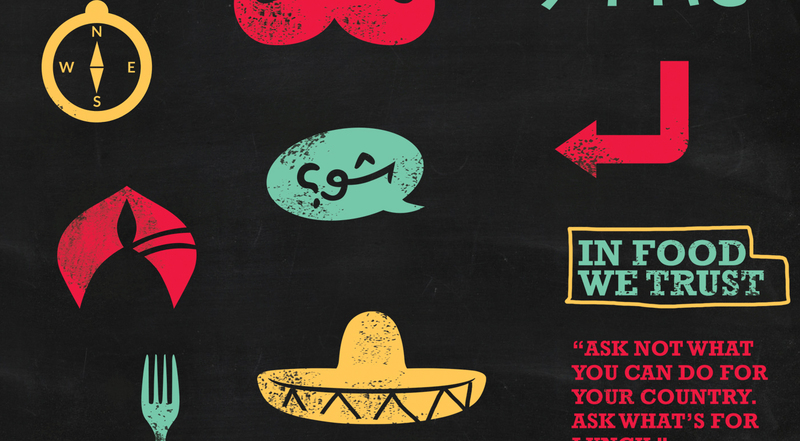 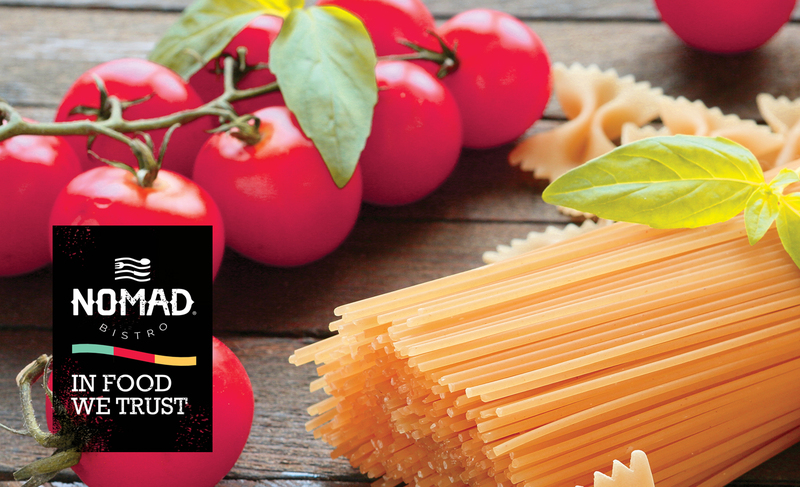 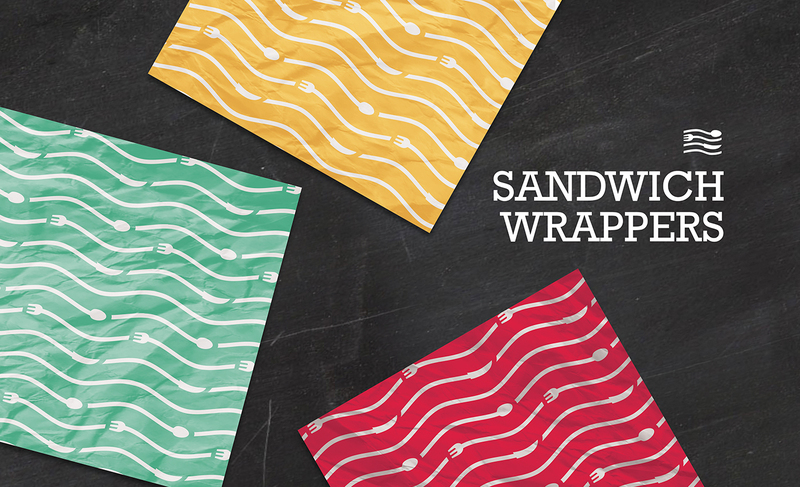 The logo itself was made to represent a flag for a culture of food enthusiasts since the cuisine itself is based on many different cultures and tastes. 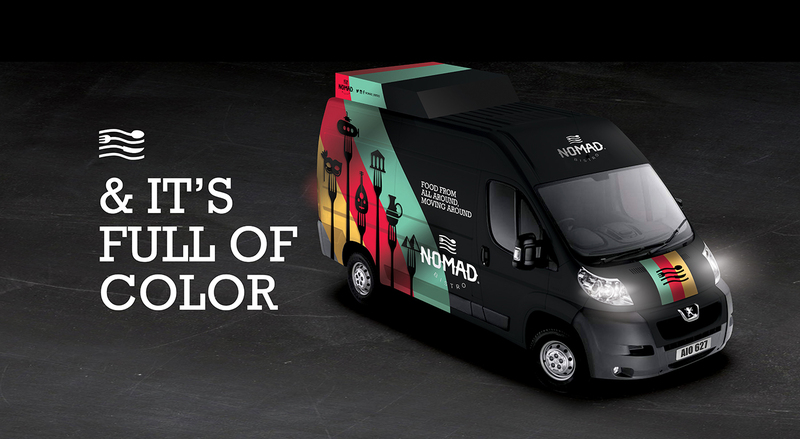 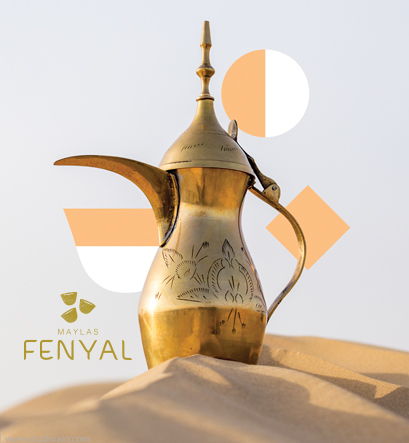 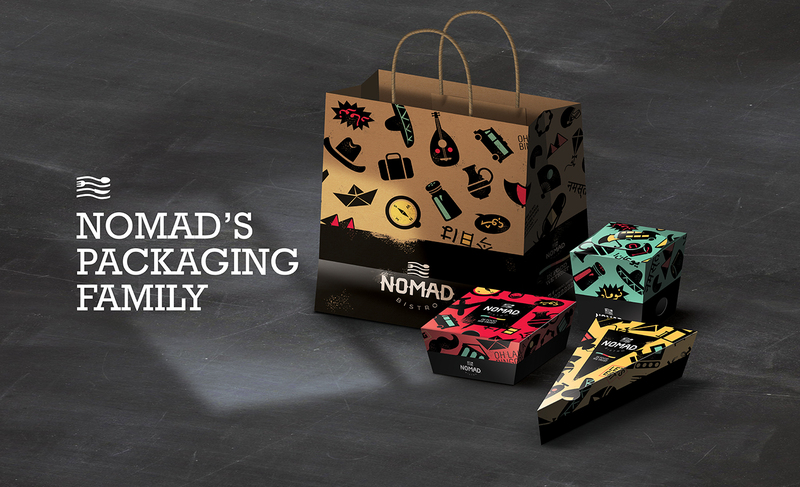 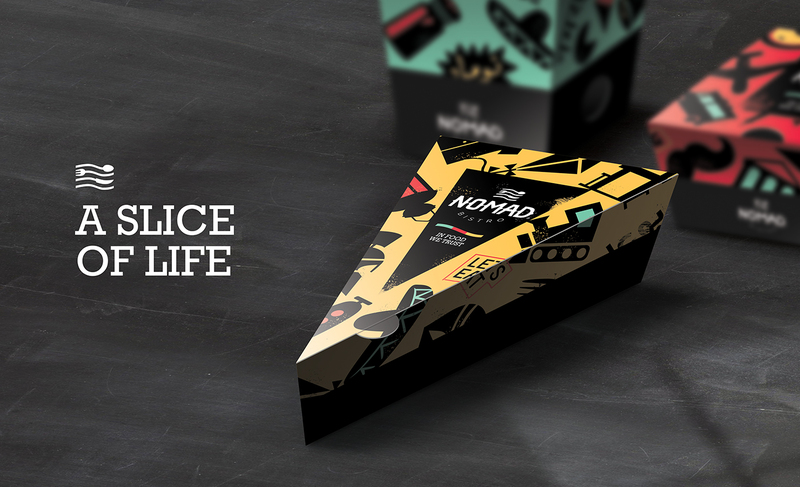 The brand also carried out this theme though illustrated tokens from different lands much like a nomad would collect souvenirs from travel.